Davey explained the flipside, “If the buyer withdraws, then, in theory, the seller could bring an application to compel the sale, but this isn’t possible if the buyer was paying the purchase price from the proceeds of a bank loan to be secured by a mortgage bond. The seller cannot force the bank to proceed with the loan. 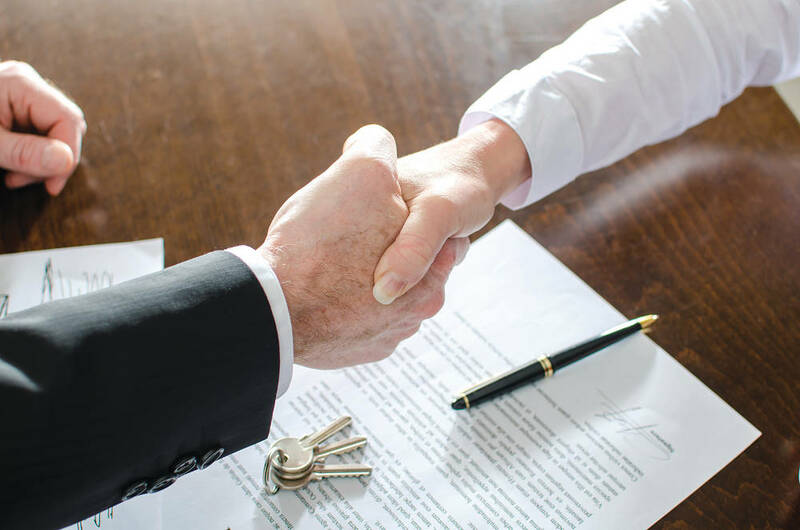 Steve van Wyk, MD, Seeff, Centurion, stresses, “To avoid any misunderstanding, all agents should inform all buyers from the outset that the OTP becomes a legal and binding agreement once signed and accepted by the seller. 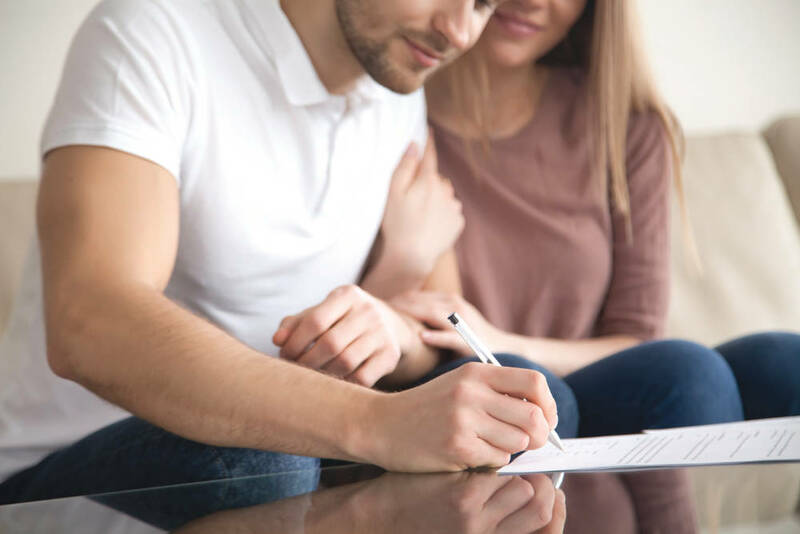 Buyers are often well aware of the legal implications of signing the OTP, but will try to get out of the agreement due to a number of factors, including ‘buyer’s remorse’, interest in a different property, or a change in their financial position.